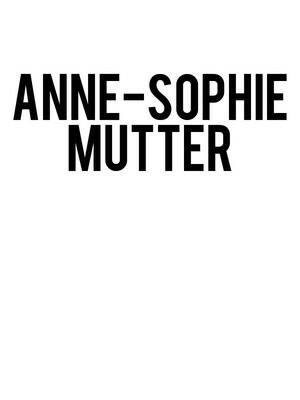 Anne-Sophie Mutter has achieved much in her four-decade long music career, let alone being named of the greatest violin virtuosos of our time. She was awarded the esteemed Siemens Music Prize in 2008, was made an honorary fellow of the Royal Academy of Music in London at just 22-years old, and has received four Grammy awards for solo orchestral and chamber music performances. 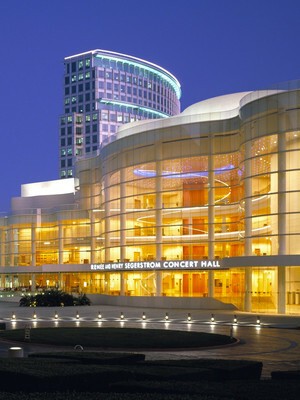 Renee and Henry Segerstrom Concert Hall is part of the Segerstrom Center For The Arts complex. Please note: The term Renee and Henry Segerstrom Concert Hall as well as all associated graphics, logos, and/or other trademarks, tradenames or copyrights are the property of the Renee and Henry Segerstrom Concert Hall and are used herein for factual descriptive purposes only. We are in no way associated with or authorized by the Renee and Henry Segerstrom Concert Hall and neither that entity nor any of its affiliates have licensed or endorsed us to sell tickets, goods and or services in conjunction with their events.